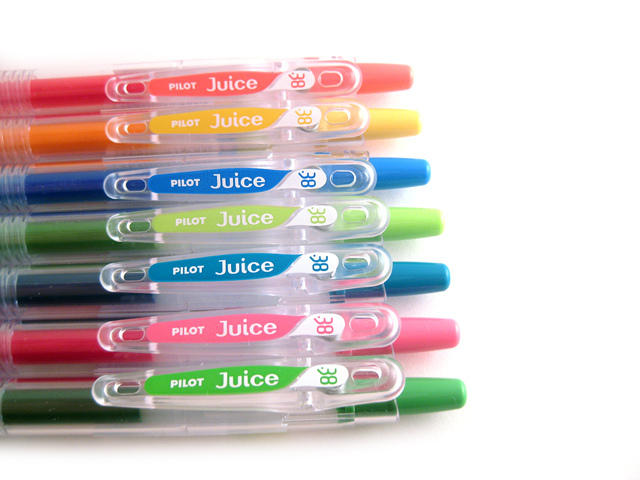 Pilot Juice gel pen comes in 30 juicy colors. 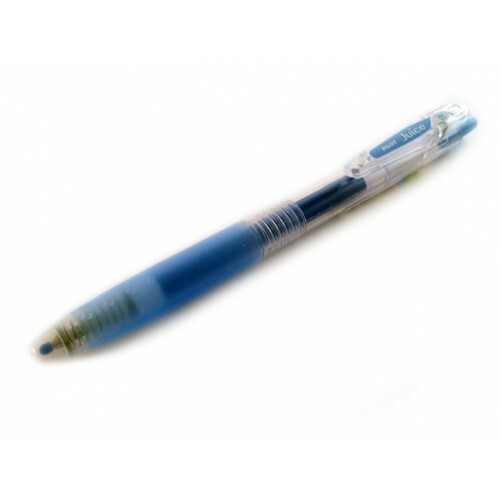 It features a push clip with a hole on it that allows you to hang a keychain or a charm. 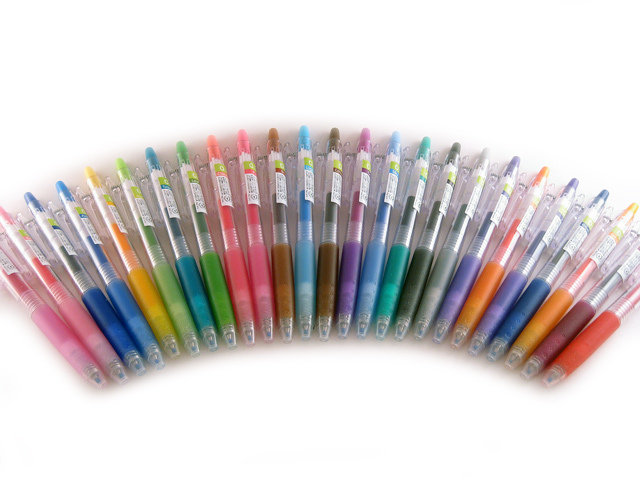 The special formulated pigmented ink is waterproof and fade-resistant. 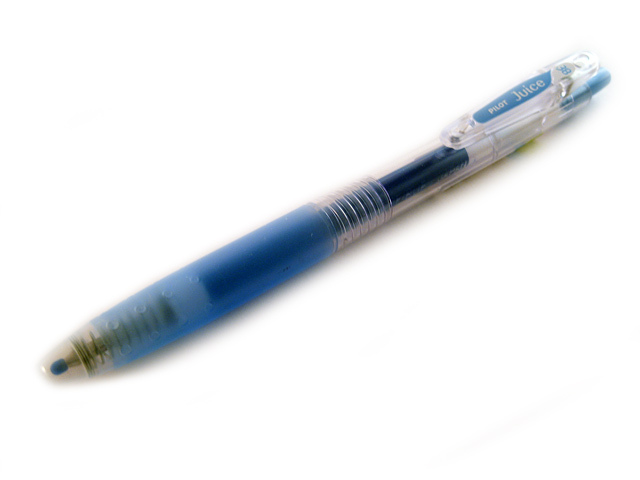 Available in 0.38mm and 0.5mm point sizes. 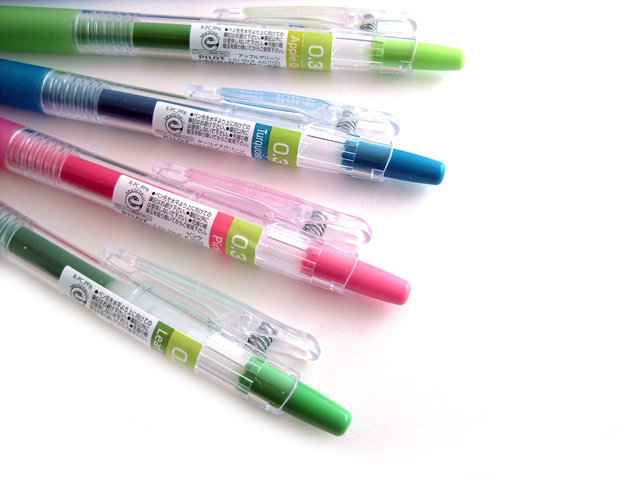 The unique pastel colors are only available in 0.5mm.